Kaiser Permanente Hawai‘i announces they have donated $10,000 each to the Salvation Army Hawai‘i and Red Cross Hawai‘i to support local disaster relief services for Hawai‘i Island residents affected by the Kīlauea volcanic eruption. 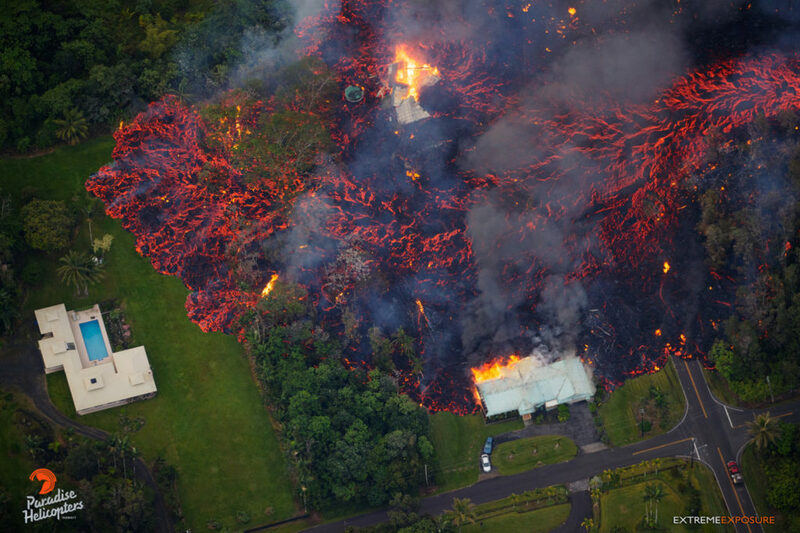 The lava flow that began Thursday, May 3, 2018, forced the evacuation of 1,800 residents living in lower Puna. 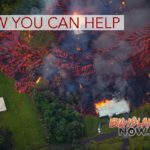 Red Cross Hawai‘i is providing food, toiletries, blankets, health and mental health services at shelters in Pāhoa and Kea‘au for more than 200 displaced residents. 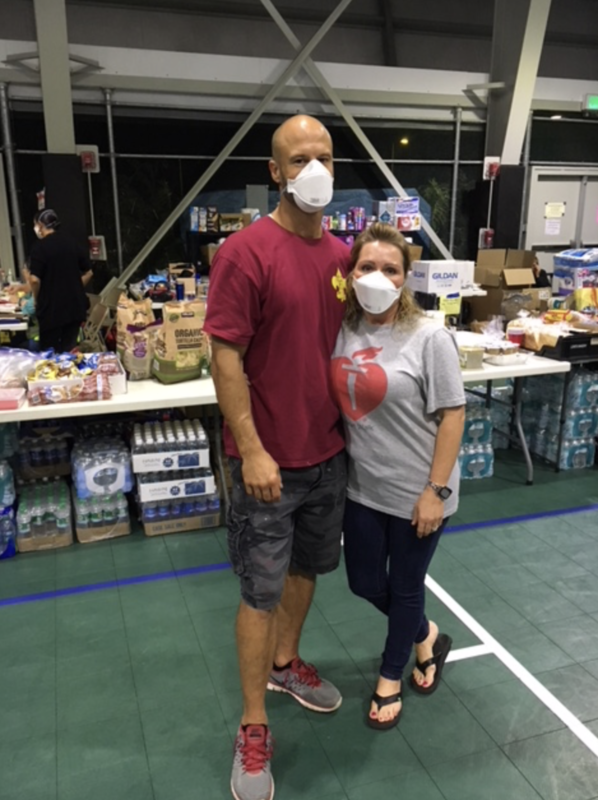 The Salvation Army Hawai‘i is coordinating donations of food, clothing and water, delivering supplies and providing additional disaster relief services. 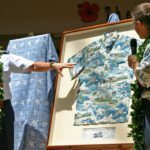 Kaiser Permanente Hawai‘i is also encouraging employees to donate to Salvation Army Hawai‘i or Red Cross Hawai‘i to support recovery efforts on Hawai‘i Island.